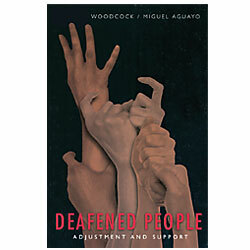 In this book, authors describe acquired deafness and its impact, and present their model of the adjustment process. They outline different sources of help: professional help, peer help, and the most important - self-help. 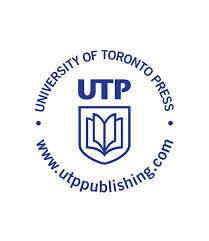 This book has been designed to present both objective and subjective information on this topic. As deafened people, authors offer their experiences and comments.